While one goal of all builders is to make any place they design aesthetically pleasing. But, all buildings and spaces also need to be designed with practicality in mind. One critical feature that is sometimes overlooked is floor drainage. A proper floor drainage system is critical for a wide variety of areas, both commercial and residential. There is no need to worry about a floor drainage system ruining the appearance of an area—now, there are innovative drainage solutions that blend seamlessly with the rest of the design. Here are some of the places these solutions are a perfect addition. 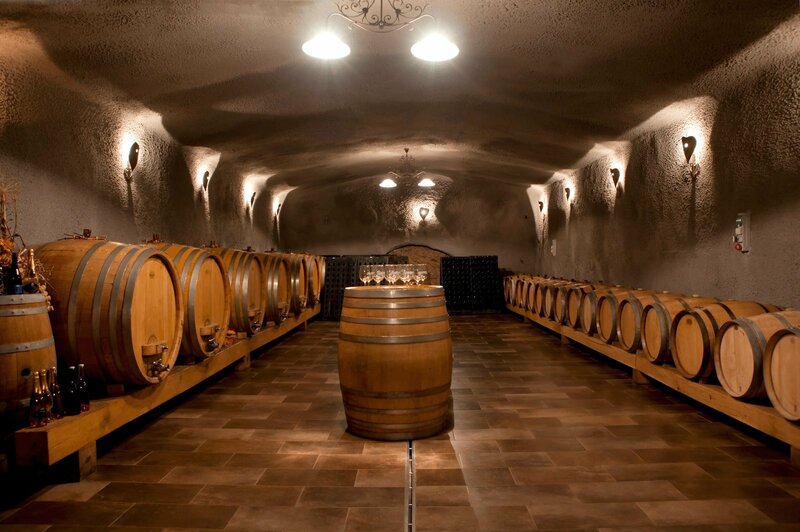 While wine cellars are where wines go to age, a drainage system is still an important part. Having a floor drainage system in place will allow any spills to easily move towards the drain rather than be left standing, which can lead to things like an unsafe work environment, mold, and bacteria growth. Additionally, a drainage system makes cleaning up the cellar much quicker and easier. 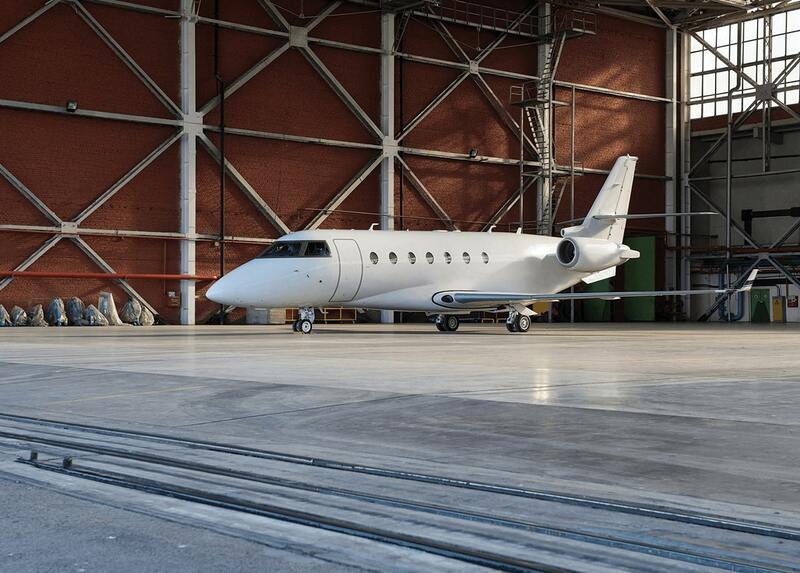 When planes aren’t in use, they are left in aircraft hangars for safe keeping. These hangars are also where they get cleaned, which is what makes a drainage system so vital. Having a floor drainage system in place will allow water and other fluids to flow towards the drain channel easily. This helps to prevent standing water which can, again, create many different issues. 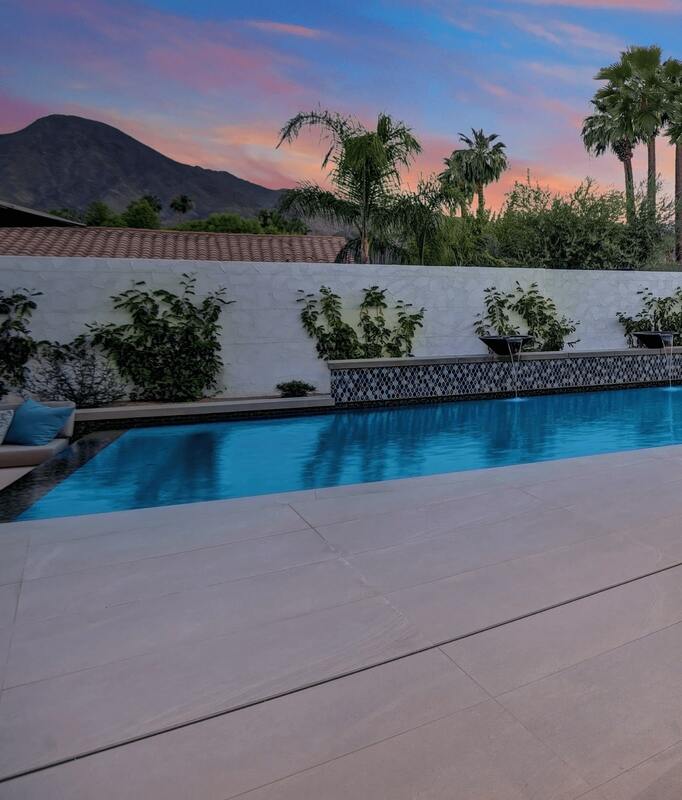 Another vital area that requires floor drainage is the pool area, whether they are public or private. These areas are home to large amounts of water, from rainwater to splashing pool water, it can come from virtually anywhere. To keep the ground around the pool dry and free of slippery surfaces, you want to install a functional floor drainage solution. Doing so will also prevent standing water from growing mold and other bacteria, which can be difficult to eliminate and can even get into the pool water, which has the potential to cause serious health issues. Similarly, having drainage around the patio area is also critical. Like with pools, having somewhere for excess water to flow to will keep standing water away, allowing patios to dry much quicker than those without any drainage solutions. Having a drain that blends seamlessly with the patio is also useful for things like plant water management. Meaning, you can water plants around your patio without worrying about what will happen to the water runoff. Another residential area that benefits significantly from floor drainage systems is garages. Garages serve multiple purposes to people, from housing cars to acting as small workshops. In some cases, people may use water in their garages to clean cars or floors, so having somewhere for that water runoff to go is essential. 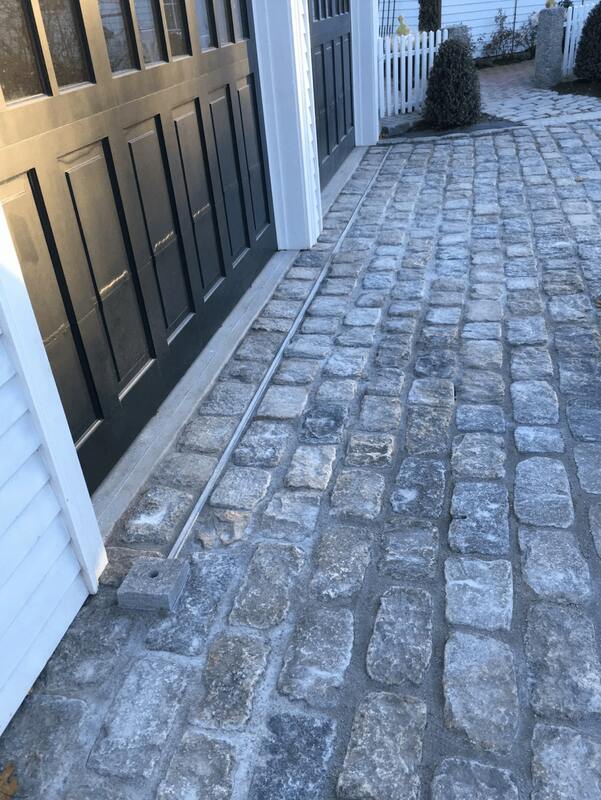 It also allows rainwater and snowmelt to be moved away from the garage and home foundation, preventing it from seeping into cracks and creating bigger issues. 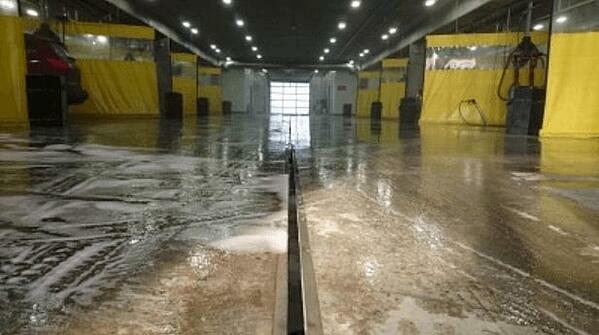 Indoor car washes are, of course, exposed to large amounts of water. If that water is left to puddle on the floor, it can create all sorts of issues: slipping hazards, floor erosion, mold, mildew, and other forms of bacteria growth. Because of that, it is crucial that floors have a slight slope to allow any water to flow easily towards the drain channel. This will also make it much easier to wash away any remaining cleaning chemicals left over from washing the various cars. Another great place where innovative drainage solutions are a great addition is in commercial shopping areas, like the entrance s to shopping centers or malls. Floor drainage systems are especially useful here because they help to handle things like rain and snow more efficiently, making it possible for commercial areas to keep their entrances clean and safe for consumers to come and go. Also, as with all areas, having a floor drainage system in place will also make keeping the entrance area clean and looking good. There is no denying the importance of floor drainage systems in virtually all areas and facilities. But, a major concern of designers and builders is having a bulky drainage system that takes away from the aesthetics of wherever it is installed. Fortunately, Slot Drain has developed some innovative drainage solutions. Their drainage system is perfectly inset into the floor and does not require a grate, making it easy to blend it into any design. 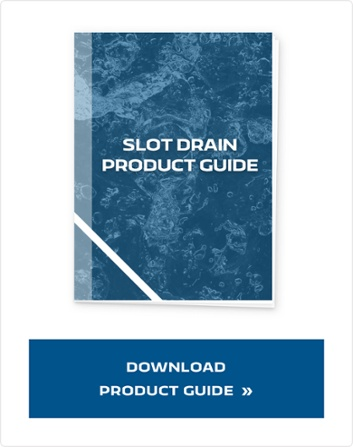 It is also much easier to clean and maintain, adding to the numerous benefits that come with choosing a Slot Drain System. Drainage systems should never be avoided—they provide a critical role in all architectural designs and facilities. There no longer has to be the worry of a drainage system ruining the overall appearance of a facility or home. With these new innovative drainage solutions, drain systems can blend seamlessly into any design. With systems like Slot Drain, people may not even realize it’s there.